Submitting website to various search engine like Google, Yahoo and Bing is the basic thing of Search Engine Optimization (SEO). Here is how to submit your blog/website to Google and Bing. To get your blog indexed in search engines, you need to add it on search engine. Since the popular search engines like Google and Bing crawl your website automatically. You don’t even need to submit your website to Google and Bing, but however, It’s always a good idea to submit your site directly into search engines. Here is how you can submit your site to search engine. Why I should submit my site to Search Engine? Sometimes there may be a reason that’s why Search engines like Google and Bing are not able to crawl your site. There are many advantages of manually submitting your site to major search engines such as Google, Bing and Yahoo. At least it ensures that now the search engines will crawl your site and help it to index faster. 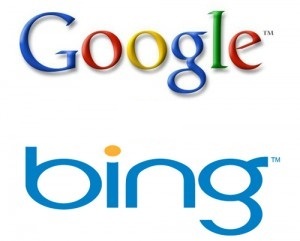 Follow the steps below to add your site to Google and Bing. Since Google is one of the best search engine, you don’t even want to submit your site Google. However if you have a new blog/website, I recommend you to submit your site to Google. Here is how to do it. Visit Google Add URL page <Link>. Login to your Google Webmaster Account. 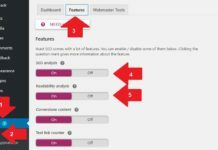 Enter Your Site home page URL into text field. See the picture below. Now click on “Add URL” button. You will see a successful message like the picture below. That’s it! You have submitted your site to Google. 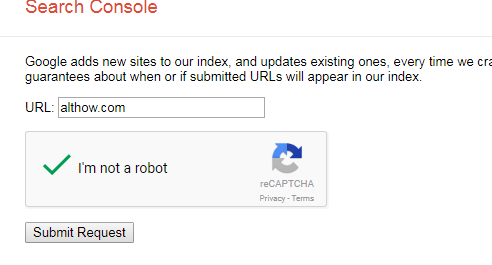 Once your have submitted your site to Google, Now Google will add your site to the Googlebot crawl list and your site started appearing in search result page soon. Bing is the one of major search engine after Google. So it’s good to submit your site to Bing search. Visit Bing Add URL page <Link>. Now add your site homepage URL into text field. See the picture below. A successful message will be shown. That’s it! 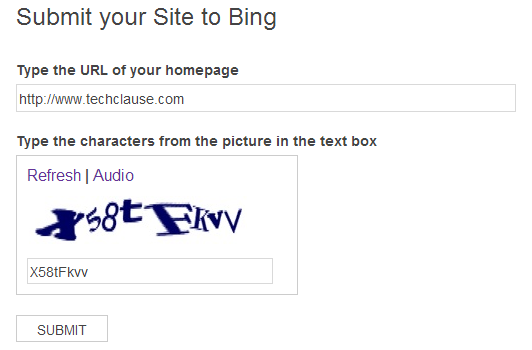 You have submitted your site to Bing. Once you have submitted your site to Bing search engine. Now it starts crawling your site and you will start seeing your site in the Bing search result. Submitting site to search engine is one of the first thing as search engine optimization (SEO) for your site. If you have created your website recently and wants it to be indexed into search engine, the first thing you need to do is submit it to some major search engines such as Google and Bing. Here I have shared how to submit your site Google and Bing. Follow the article written above and add your site to Google and Bing.